Sheryl is a mother of three beautiful children who supports us as an Office Administrator working in the heart of the company. She enjoys the dynamic nature of the work that she does, as no day is quite like the last one and a high level of flexibility is required. 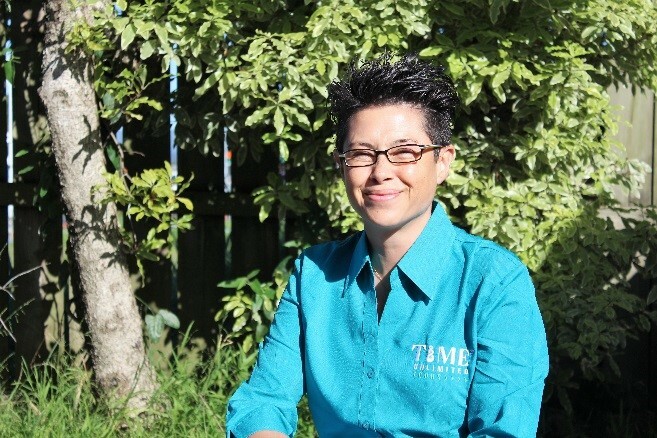 After returning back home to New Zealand from living overseas in Australia and England for 10 years, she settled down in Auckland with her family. According to her, there is nothing like New Zealand and she enjoys being back with her loved ones. 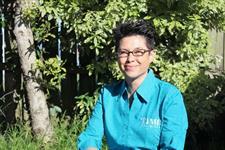 Being based in Auckland she loves taking trips to her favourite destinations, the Bay of Islands and the Coromandel.